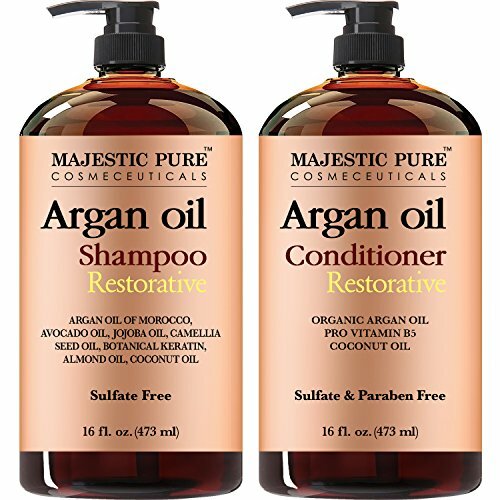 Pura D'or Enriching Shampoo formula is infused with essential oils to harmonize the body and mind. 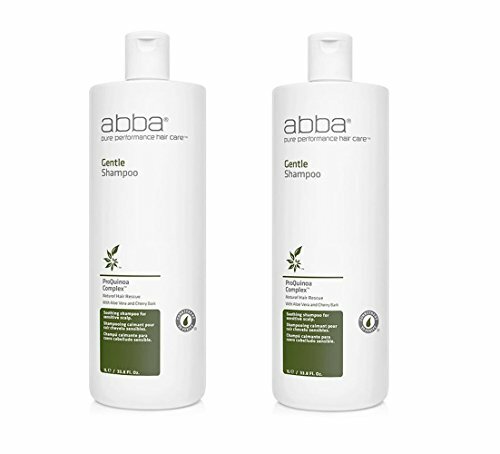 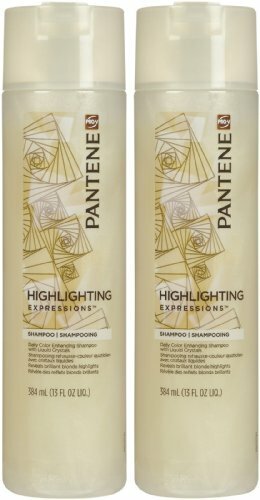 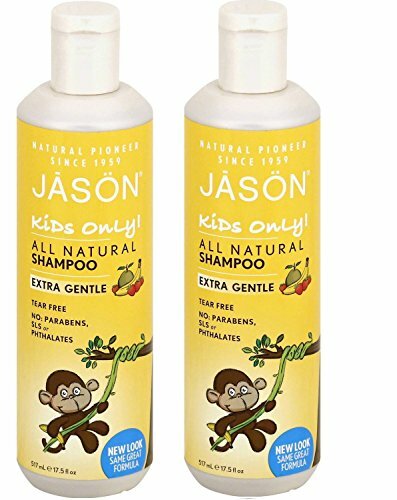 It's enriched with natural and organic argan oil, ylang ylang oil, imported amla oil, tea tree oil, rosemary oil, lavender, avocado and other natural extracts to help gently clean, increase texture, add body and create a natural shine. 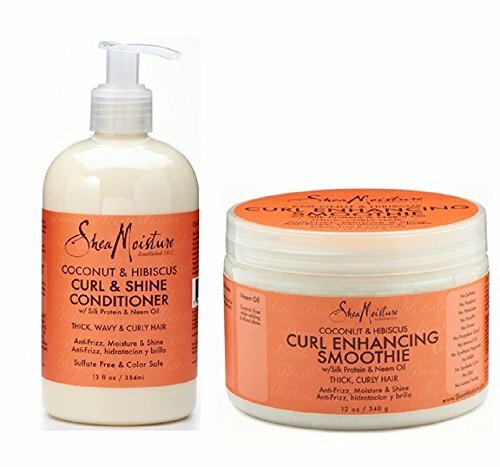 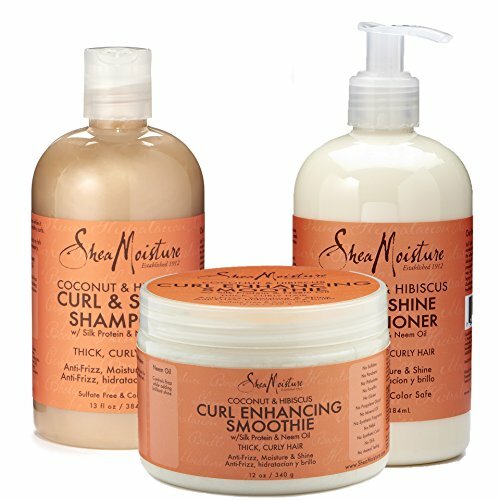 Safe for daily use and all hair types. 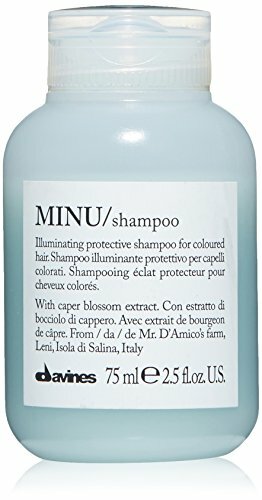 Davines Minu Shampoo, 2.5 fl.oz.